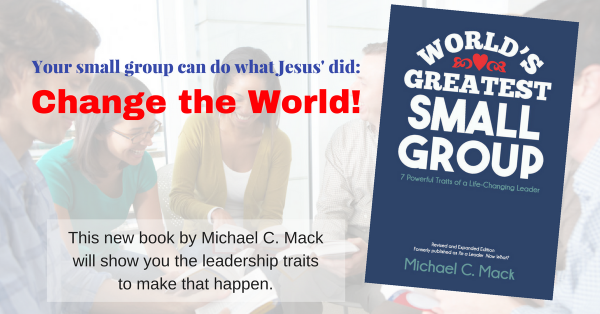 I had the honor of writing the leader’s and participant’s guides for this study. I really encourage you to consider using this in your group or with your family this Christmas season. This study is not just a Hallmark-style, warm and fuzzy Christmas movie. I believe it can challenge your and your group’s faith and encourage your faithfulness. To see more information and other trailers, or to order CLICK HERE. What is your small group doing this Christmas season? 7 Ways Your Small Group Can Celebrate the Incarnation this Christmas Season: #1: Experience Christmas!